GD-P-2 is new Multi-functional Semiconductor Laser therapy machine for physiotherapy with very good effect from the first treatment. 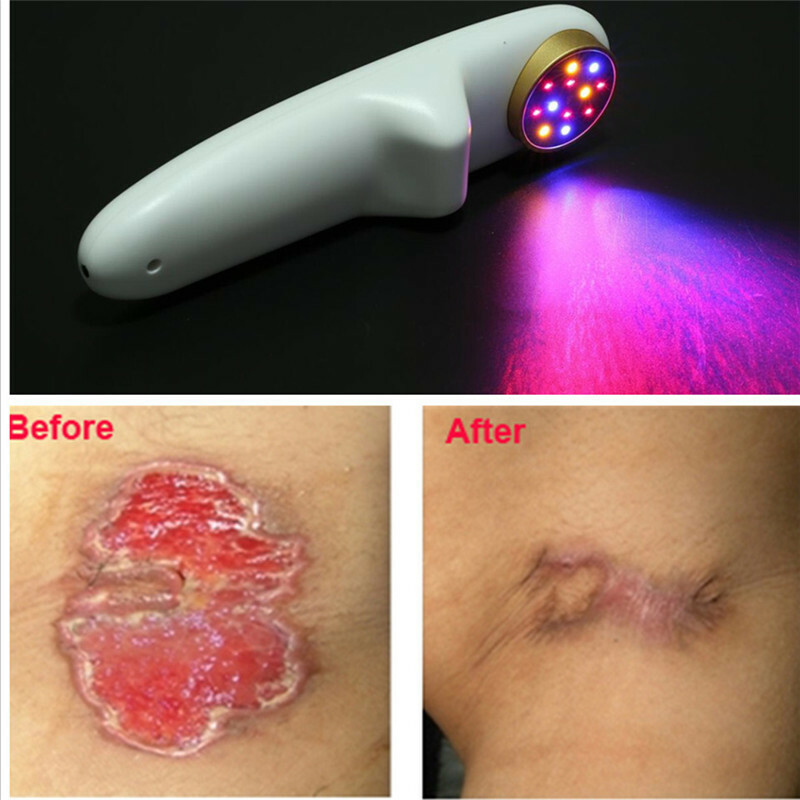 It is very professional low level laser therapy device for acute inflammation and tissue healing and slow healing wounds treatment. LLLT low level laser therapy in every department of every hospital, every doctor’s office (clinic) and every home. Drug free pain relief and better healing through ‘best in class’ photomedicine products and services. LLLT laser watch therapeutic device. Cold laser pain management therapy device. across many different areas of medicine including blood clean,pain management, rehabilitation, dermatology, dentistry, neurology, orthopedics, acupuncture and also for Cardiovascular laser therapy. Promote the green medical treatment; Make contribution to the human health care. Quality and Safety is The Core of Our Business .ATANG Aims to Contribute to Human Health ,Life is Priceless ,But You Can Pay for a Better and Healthier Life .Warmly Welcome to Joining Us and Buy an „Insurance” for Your Health !